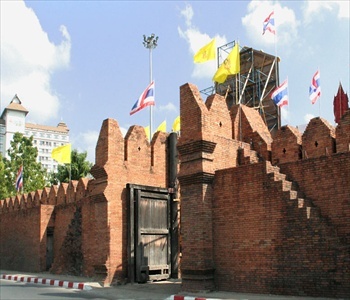 Central Chiang Mai is dominated by the walls of the Old City, its exquisite temples and old Lanna culture. Away from the famous night market and walking streets selling brightly coloured silk, parasols, lacquered carvings and silver jewelry, there’s a lively night-life scene with Thai boxing, live music, bars and late-night restaurants offering mouthwatering northern Thai cuisine. 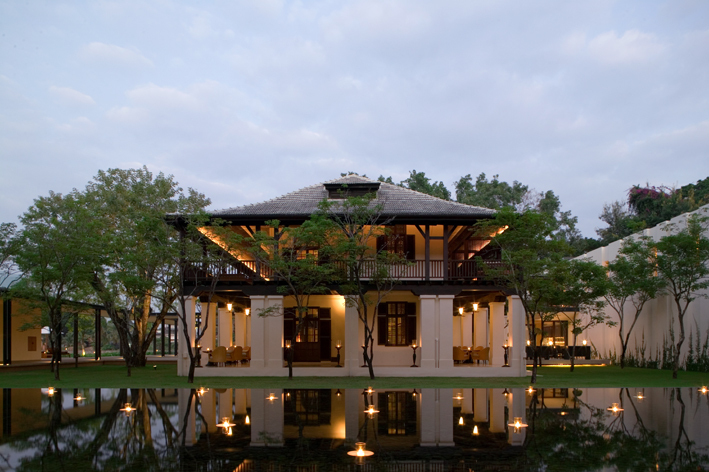 For a healing Thai massage at the end of a long day, drop in to a spa suite in your stylish five-star resort hotel by the Mae Ping River.